Located only minutes west of St. Louis County, the City of O’Fallon stretches between Interstate 70 and Highway 40-61 (I-64), covering almost 30 square miles. 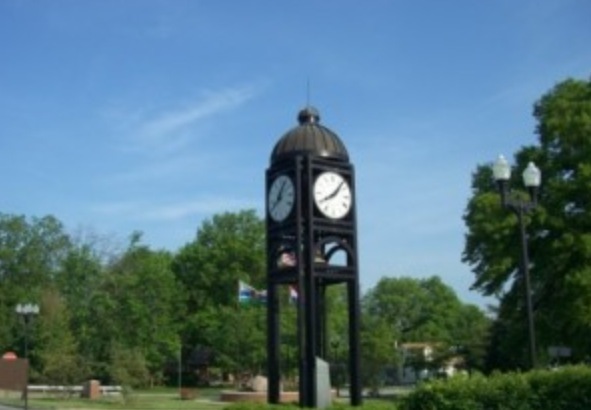 Established in 1856, O’Fallon is the seventh largest city in Missouri, with a growing population of approximately 74,000 residents. While rich in history, the City today offers the latest in housing, business, retail and leisure. There is such a great choice of property when relocating to O’Fallon that your real estate agent will definitely be able to offer you something that you love. For those that have larger families with school-age children, you will be glad to know that there are great public and private schools that excel, notably in the math and science arena. The students test scores are on average higher than that of any other city in Missouri, which means that O’Fallon could have just the right school for your children. The lofts and condominiums that you will find in O’Fallon are spectacular and can be located in the city center for easy access to your new job which could be at the massive Master Card headquarters which is one the city’s attractions. This city is also home to a minor league baseball team and they have a contemporary recreation center for indoor sports and activities. There are excellent library facilities and plenty to do for senior citizens which your real estate agent will be able to inform you about when you relocate to O’Fallon.